Timothy A. Klingler is Counsel in the Insurance and Manufacturing industry groups, focusing primarily on employer-side worker’s compensation. He practices out of the Firm’s office in Evansville, Indiana. Timothy regularly represents clients in the defense of worker's compensation cases, and also actively practices as a mediator in worker's compensation and civil liability lawsuits. He also serves as chairman of Medical Review Panels in medical malpractice cases in Indiana. 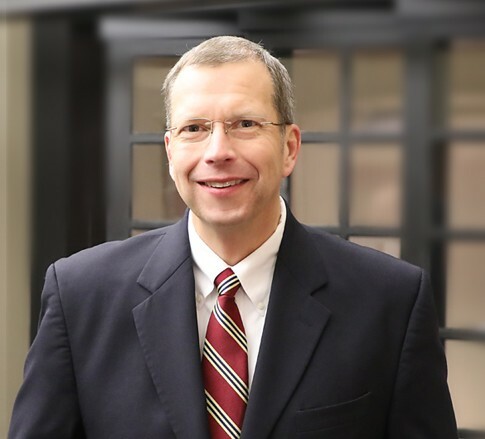 Timothy is an active member of the Worker’s Compensation Section of the Defense Trial Counsel of Indiana, and in 2017 served a second term as Section Chairman. Timothy’s dedication to his practice has earned him recognition as an Indiana Super Lawyer® and was named in The Best Lawyers in America®.